Participants will learn how to prepare ceramic clay for their work, including methods for kneading the clay and removing any impurities. Then they will work with the clay to construct the required pieces for their artwork. 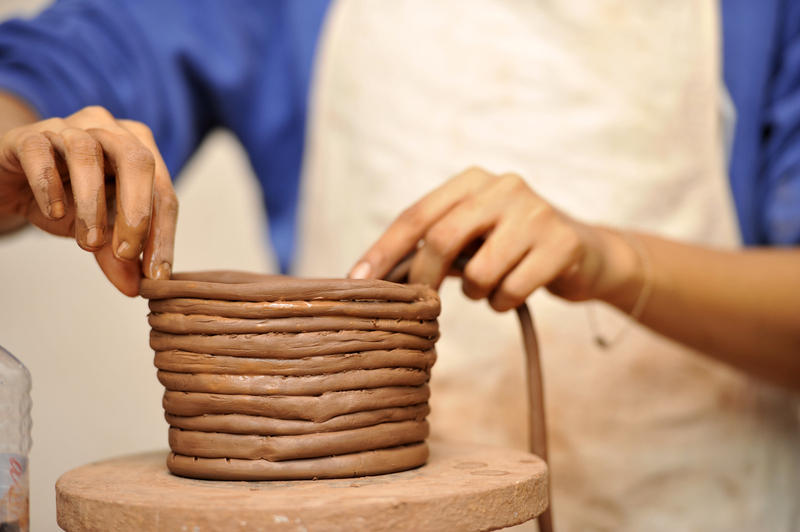 Finally, participants will assemble their ceramic piece and decorate it with a variety of details.